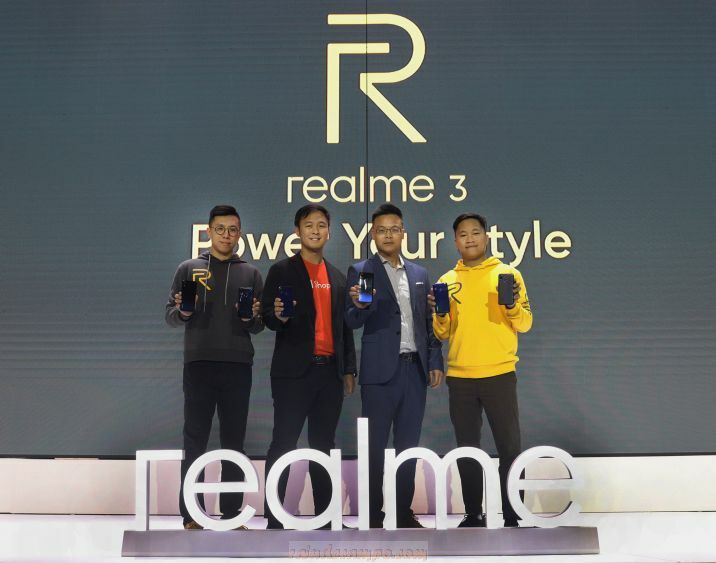 Established just last year in May during China’s National Youth Day, RealMe with its vision to provide the latest in mid-range smartphone technology packaged in youthful designs just launched last Tuesday RealMe 3 in the Philippines. RealMe 3 comes with features unrivalled in its price segment. For only 6,990 pesos, the phone boasts a MediaTek Helio P60 processor which consumes significantly less power than other phones’ 12nm process chips— making realme 3 the strongest segment entrant today. For faster performance, the phone is supported with up to 4GB RAM and 64GB storage. 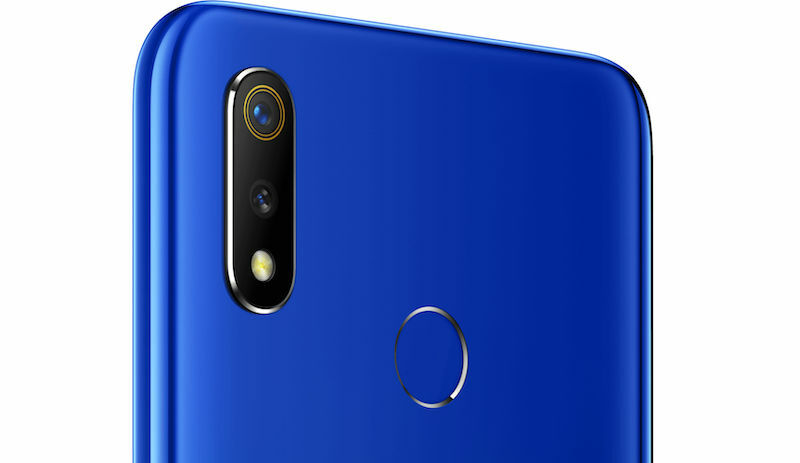 Taking phone design up a notch is the realme 3’s gradient unibody design, which brings the best tactile and visual experience. The phone’s cameras feature improved hardware configuration with a 13MP front camera and a 13MP main camera + 2MP secondary camera rear duo. The cameras also have two firsts in its price segment, Nightscape mode optimizes camera performance in low-lit environments while the Chroma Boost feature uses AI technology to identify objects, optimize photos and improve the image’s overall dynamic range. These features are supported by a 4230mAh battery with intelligent power-saving functions for much longer performance. The realme 3 runs on an octa-core 2.0GHz MediaTek Helio P60 processor, which uses 12nm FinFET process technology to reduce power consumption by as much as 15 percent. It is also equipped with a multi-core and multi-threaded AI processing unit, the highest terminal AI processing performance in this segment. For even greater reliability and to guarantee long and heavy use, the realme 3 is equipped with a 4230mAh large-capacity battery. This is complemented by the device’s Content Adaptive Backlight Control technology which adjusts the screen contrast to save on power up to 10%.